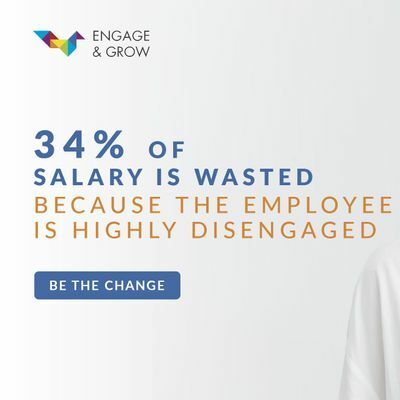 Effective Employee Engagement has always been a major challenge for organisations and it's not getting any better. 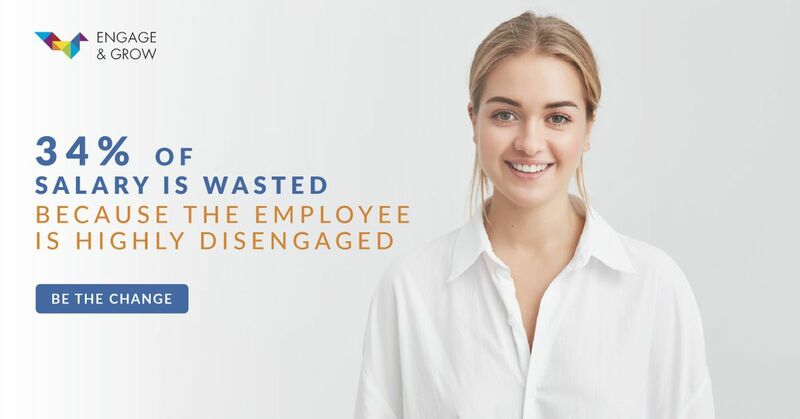 They're physically present, but psychologically absent or disconnected from your business, and they're just 'going through the motions'. They're unhappy, miss workdays, and are unproductive. Imagine if you had a good team that could be transformed into a great team, and what that transformation would do to your profits? At our event "How to Engage & Develop High Performance Teams" we will show you the tools to make the changes you need and want. Tools that can be easily and immediately implemented in to your business, and to your team. In fact you'll come away with at least 3 nuggets that you can implement in to your business immediately. This interactive workshop is for business owners/leaders who want a high performing and engaged team, and who want to realise more money from their business.